Most Insurance Agency provides excellent customer service. Chip Byrne Carrollwood Creamery Inc, Tampa, Florida. I always appreciate speaking to Most Insurance. They are very helpful in responding to questions & offering important information. Most Insurance is super helpful and always friendly. 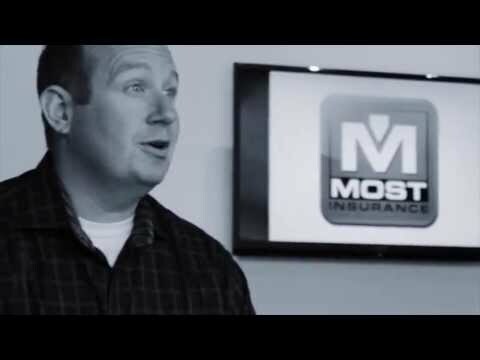 The staff at Most Insurance are very helpful at all times. They were very efficient in handling my issues, I appreciate the timely service. They did an evaluation of my insurance needs and found carriers and coverage that offered value and savings. You are a model for ALL businesses to emulate! Most Insurance is always happy to help and makes you feel special. You are a model for ALL businesses to emulate! Been with Most Insurance for over 30 years. No other company can compete with the quality of service. I was at my car dealer for service and did not have my new insurance card for getting a loaner car; it was not important so I did not wish to have the dealer call your company and create work on the weekend for someone but before I was able to say that the car service manager called your office to ask for a new card. Daniel returned his call immediately and had the form sent over right away. Thanks so much, very unexpected service, which enabled me to get a loaner car and not have to sit for 3 hours at the dealer. Thank you Daniel!